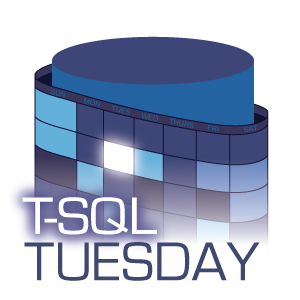 I thank Kennie Nybo Pontoppidan (b|t) for hosting TSQL Tuesday #88. Topic for this month is daily database related WT……. Last week I was setting up a collection of wait statistics with five minutes interval using a while loop. I was wrapping up Paul Randal’s (b|t) code from this blog post in a loop and persisting in a table to analyze later.